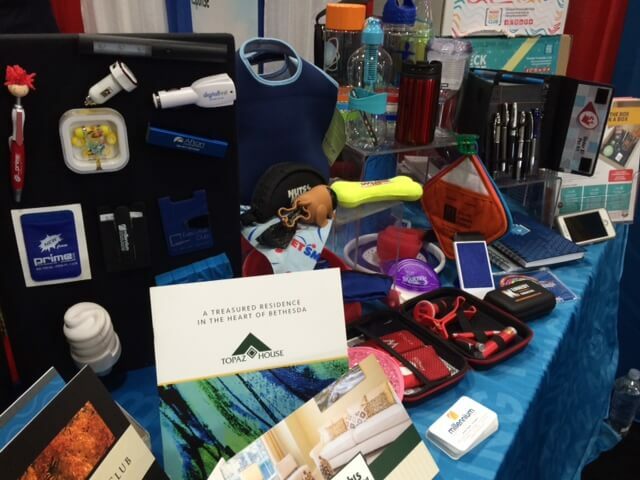 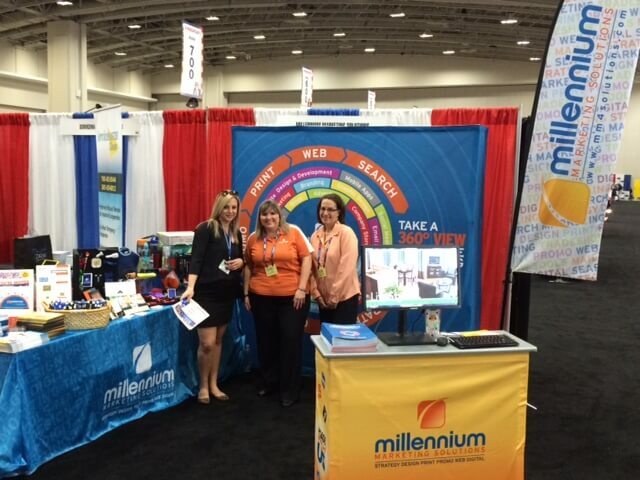 Millennium Marketing Solutions exhibited at the Property Management Association’s 2015 Expo at the Walter E. Washington Convention Center in downtown Washington, D.C. early today. Account Manager Debra May, Project Manager Melody Wood and I represented the Millennium team and interacted with expo attendees, showcasing the tradeshow signage and displays and the promotional products Millennium has to offer. 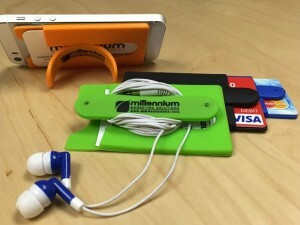 To cap off a very successful day, Millennium was recognized for the Best Promotional Item at the Expo for the Snap-Up Cellphone Pocket/Stand.